Almost all of the world’s consumption of freshwater is drawn either directly or indirectly from wetlands such as rivers, lakes, swamps, marshes and from underground aquifers. But very few people know that 70% of the world’s wetlands have been lost since the 1700’s. According to the Global Wetland Outlook 35% of wetlands have been lost globally since 1970 and degradation continues at alarming rates world-wide. Wetlands loss is one of the key reasons why access to improved drinking-water sources is a daily issue for billions of people worldwide. The global demand for water is continuing to rise and a supply gap of 40% is projected by 2030. Wetlands are a nature-based solution that can significantly reduce this gap. 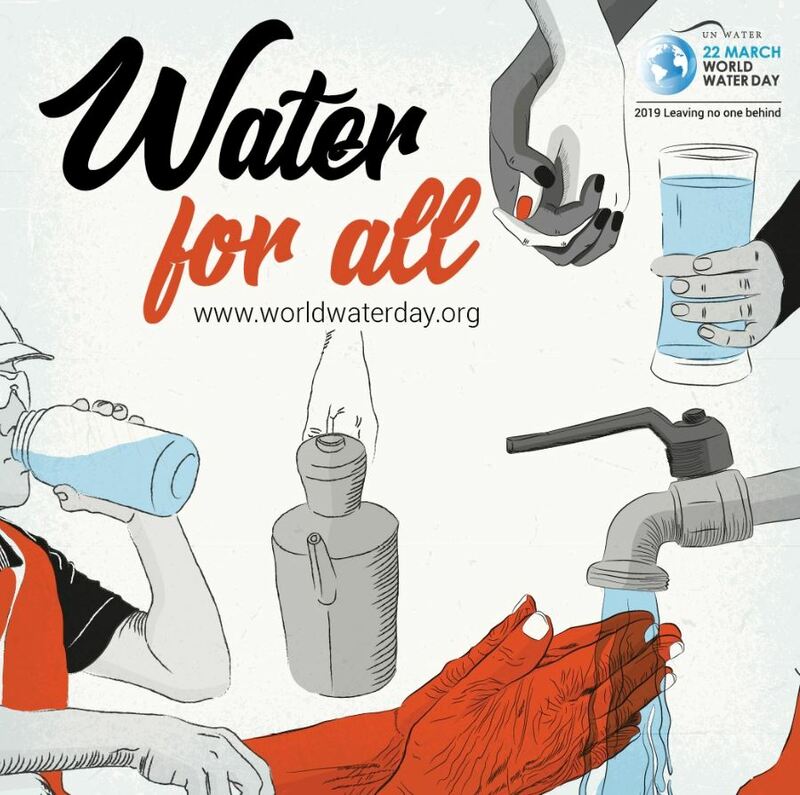 Today’s World Water Day theme: ‘Leaving no one behind’ puts a spotlight on those who are left behind - 2.1 billion people that live without safe water. The Ramsar Convention on Wetlands provides a critical platform from which to achieve SDG6. The Convention brings together 170 countries and provides the global framework for the conservation and sustainable use of all wetlands. As of today, Contracting Parties have designated more than 2,300 Wetlands of International Importance resulting in more than 2 million square kilometres of wetlands that are protected under the Ramsar Convention. Beside the designation of Wetlands of International Importance, Contracting Parties commit to conserve and sustainably use all their wetlands. Parties also agree to monitor progress and adapt responses to reach the level of ambition of SDG6. In this regard, the Parties to the Convention on Wetlands have committed to inventory and report on the extent of their wetlands. This will provide a source of validated data to monitor the state of wetlands from national to global levels and to measure progress on the implementation of the Convention and SDG6 indicator on the extent of water-related ecosystems. On World Water Day let’s remind ourselves of the importance of wetlands as the source of our water and take action to conserve and protect these vital ecosystems.